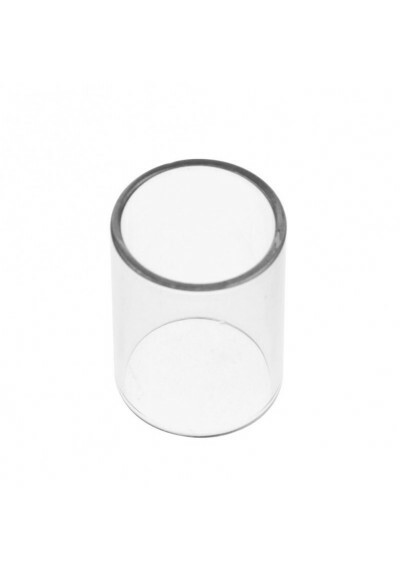 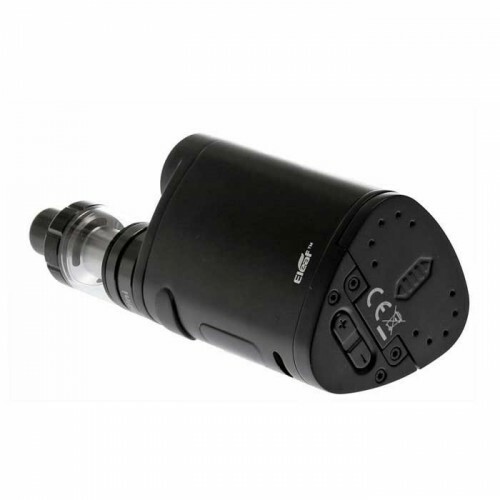 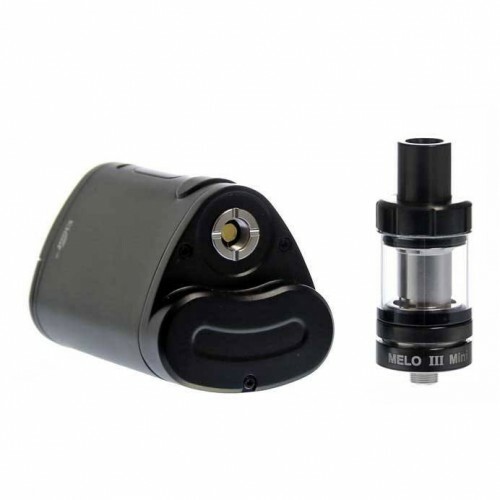 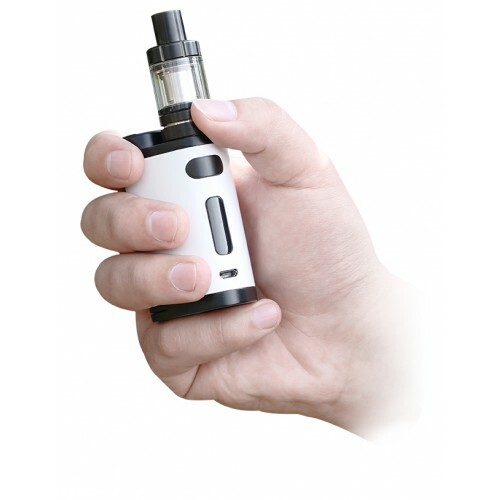 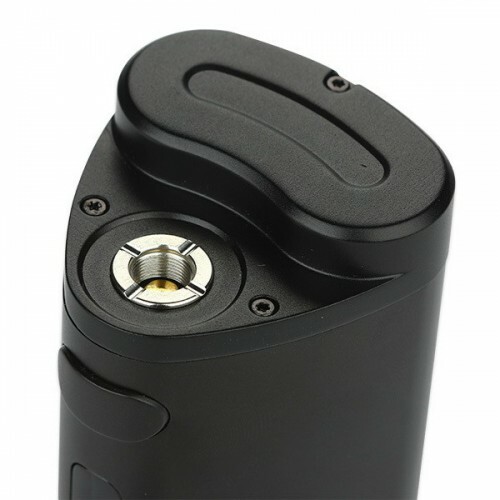 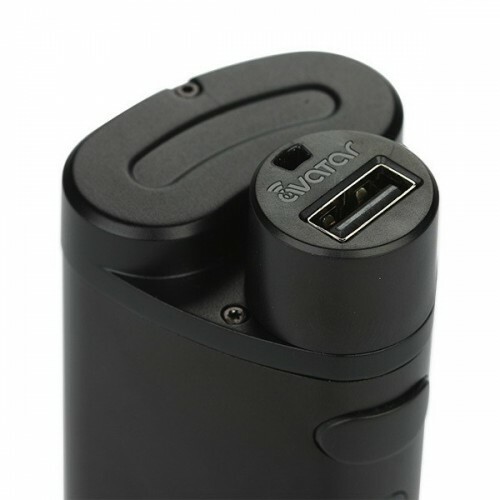 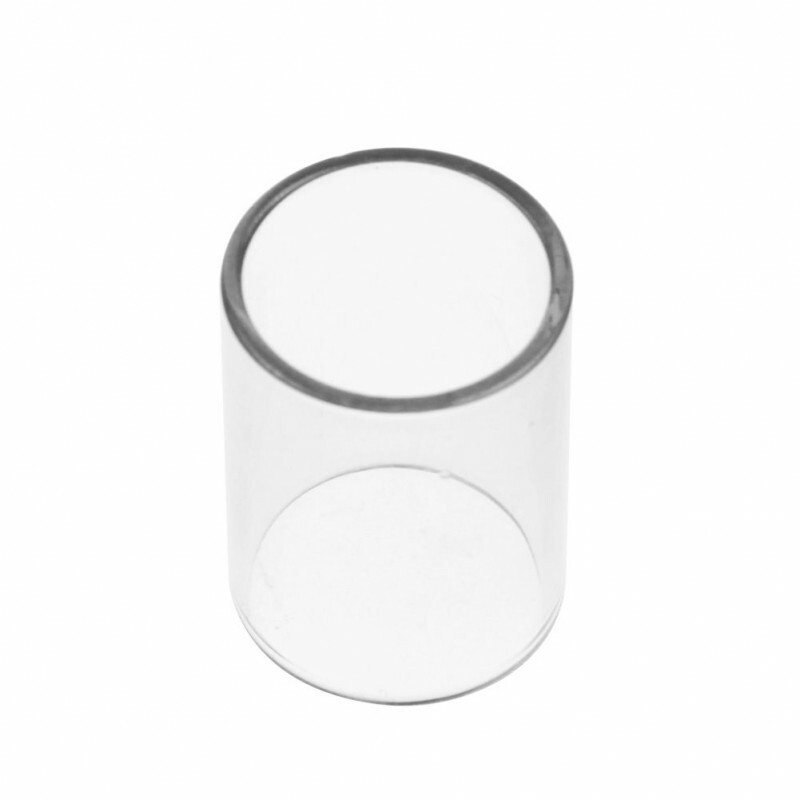 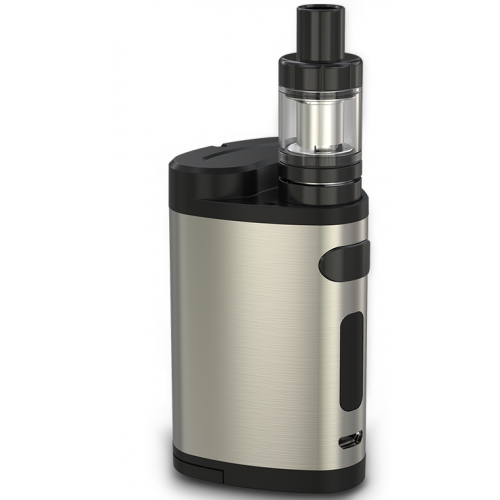 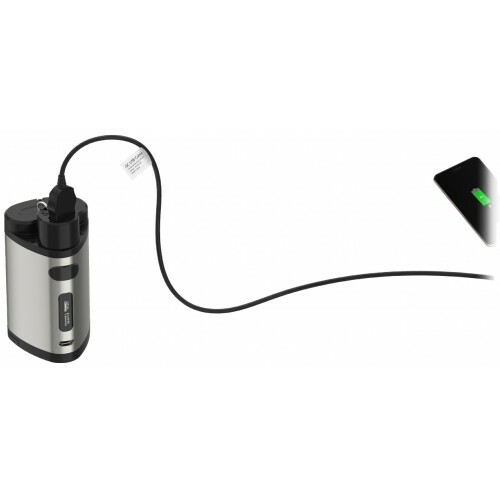 The Pico Dual is compact yet still powerful, it is capable of pushing out 200W of power. 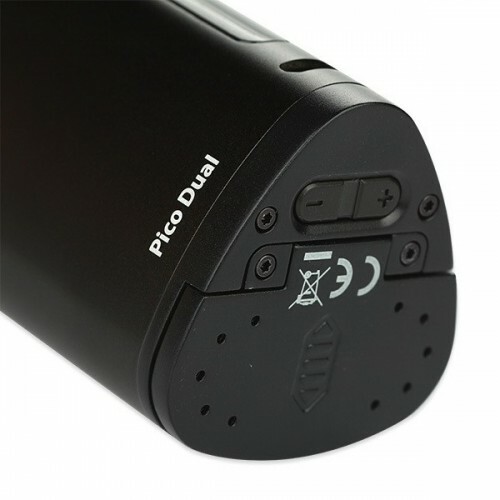 A cell balancing trickle charge system is newly introduced into the Pico Dual to bring two batteries to an equal level charge, which also ensures high safety levels in charging. 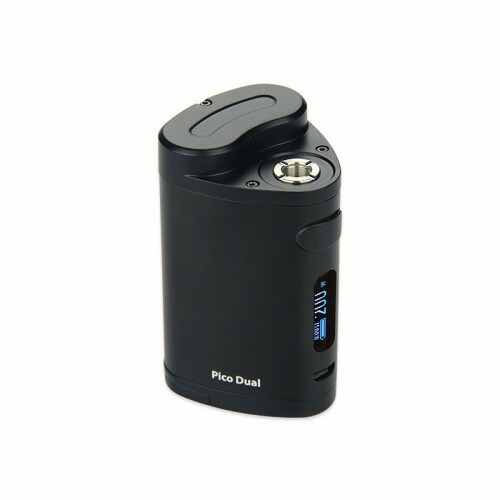 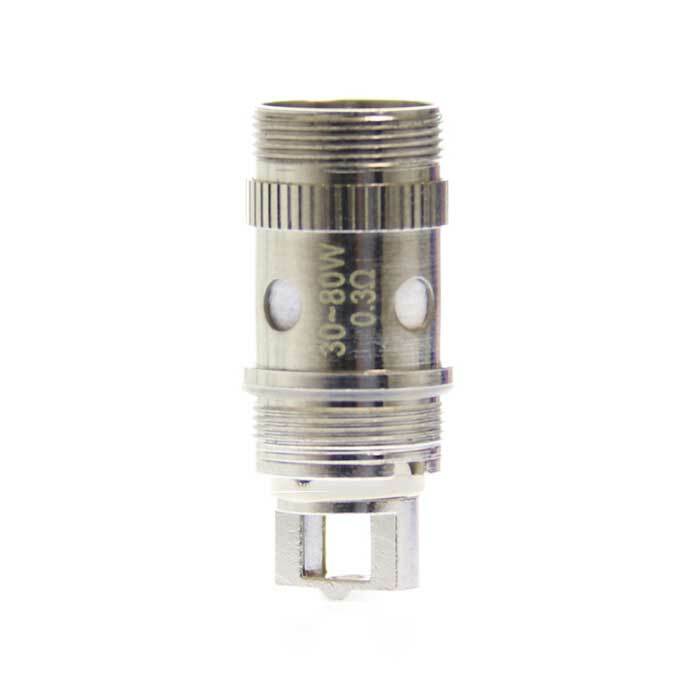 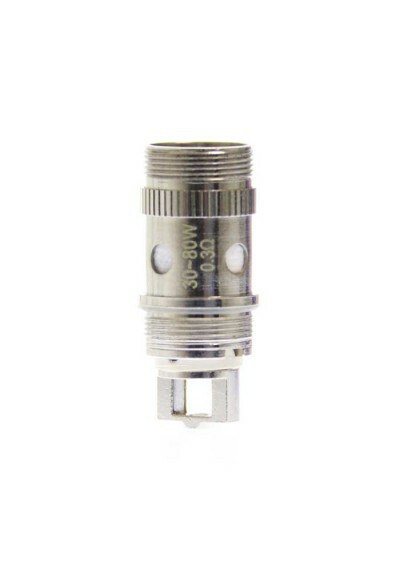 The Pico dual mod adopts the new innovative buck boost technology to provide a steadier output of power. 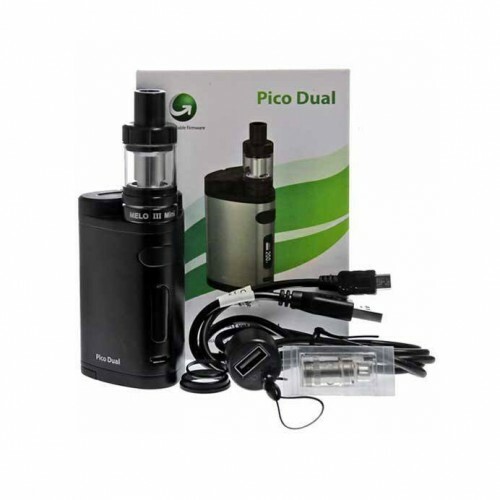 Pico Dual also has four switchable display interfaces: Puff interface, Second interface, Voltage interface and simplified interface, allowing you to choose the interface you are most accustomed to.